 IS YOUR HOSPITAL CODE RED? Remember when defending public, universal healthcare was a big issue that people talked and cared about? It was front-page news much of the time. We didn’t want American-style for-profit healthcare. We knew out our unique public system was something special…something that helped to define Canada. Healthcare hasn’t been in the news much lately. In the last Ontario and federal elections, it was hardly mentioned. And because we haven’t been paying attention, public healthcare has suffered. 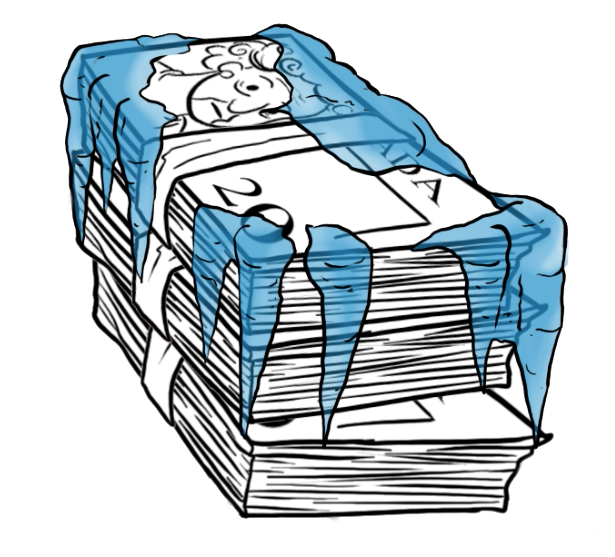 As our video shows, base operating funding for Ontario’s 149 public hospitals has been frozen for the fourth year in a row, but inflation keeps increasing their costs.  As a result, hospitals have been forced to cut services and communities all over Ontario have been hit hard. 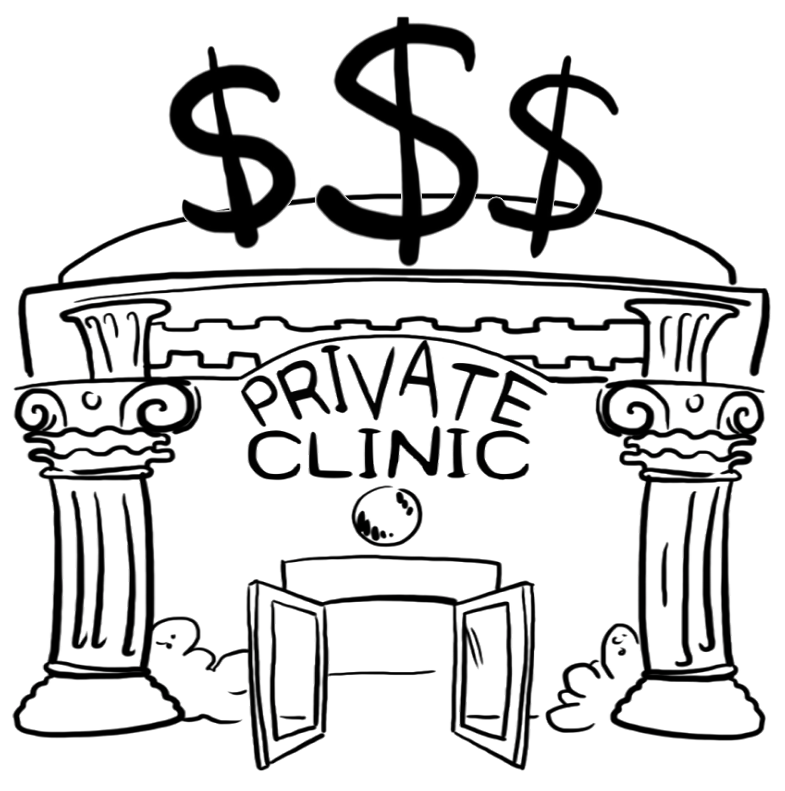 At the same time, the Ontario Liberals have greatly increased the number of private, for-profit clinics that end up costing us more and eat away at local hospitals’ ability to survive.  If you’ve needed hospital care lately, you know how bad it’s getting. Public Is Better is working to put healthcare back at the top of our government’s agenda. 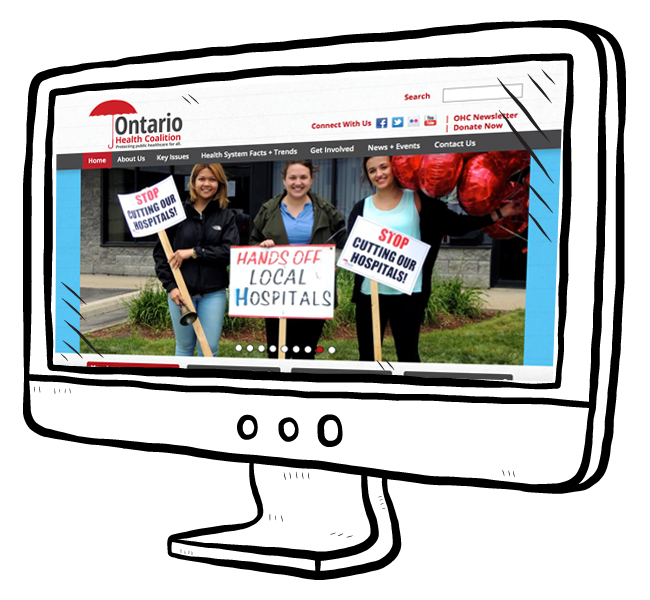 We want Ontario to give healthcare the funding it needs and stop the wasteful privatization of our system. In 2015-16 the Ontario health budget rose by 1.2 per cent, well below inflation. Health spending per capita has not recovered in Canada since the 2008 recession, unlike other comparable countries where it has rebounded. Hospital spending has had the lowest rate of growth since the late 1990s (CIHI, National Health Expenditure Trends, 1975 to 2014). 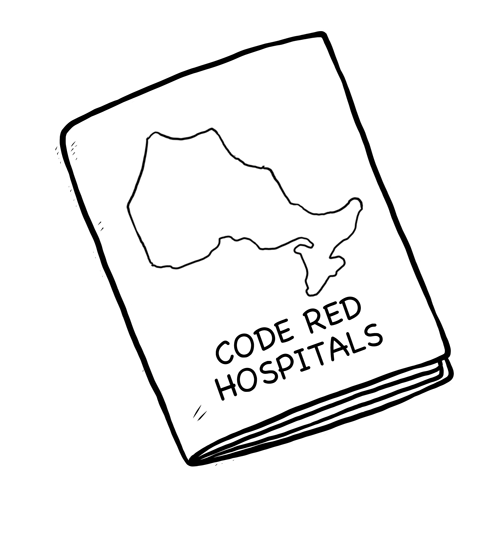 In 2014 Ontario brought in regulations making it easier to outsource community hospital services to private, for-profit clinics (Independent Health Facilities). These clinics typically take on low-risk, high profit procedures such as cataract and colonoscopy services. This takes a source of revenue away from public hospitals, putting additional pressure on their finances. 25 per cent of clinics had irregular billing practices for facility-fee payments for diagnostic services, amounting to increases of 130 % in one instance for ultrasounds charged per limb, going up from $2.9 million in 2007 to $7.5 million in 2011. As of March 2012, almost 60% of the independent health facilities had not been assessed within the Unit’s prescribed time frames. Furthermore, the Ministry could not determine how many of these facilities were new or how many had been rated as “bad” in their last inspection. Sixty per cent of Ontario tests are conducted by private, for-profit labs at a cost of $700 million a year to OHIP. Check your local hospital’s status with this interactive map.